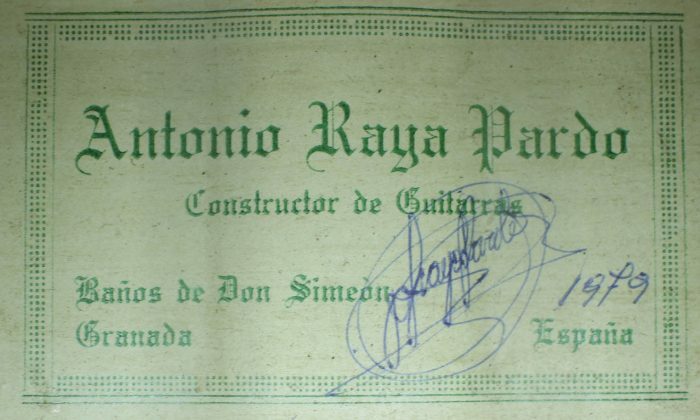 Antonio Raya Pardo was born in Huelva in 1950. 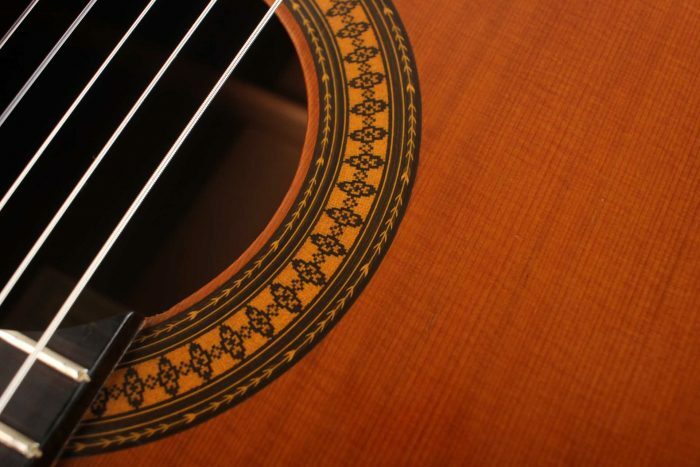 At the age of 14, his family moved to Granada where he first worked as a weaver. 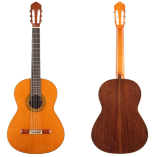 After that time, he apprenticed to Eduardo Ferrer and later, also for a short period, to José Lopez Bellido. 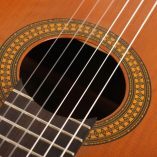 In 1973 he opened his own workshop. 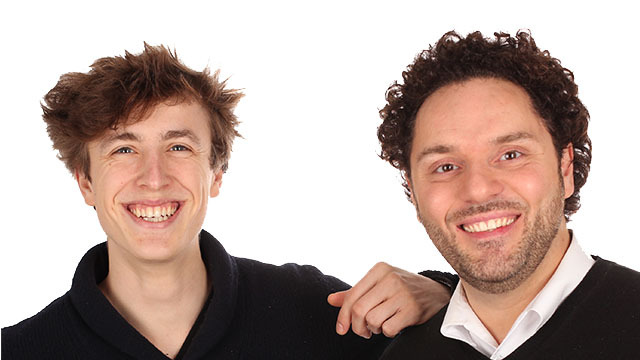 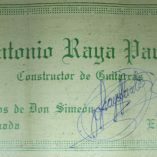 Today, he shares the workshop with his son Antonio Raya Ferrer. 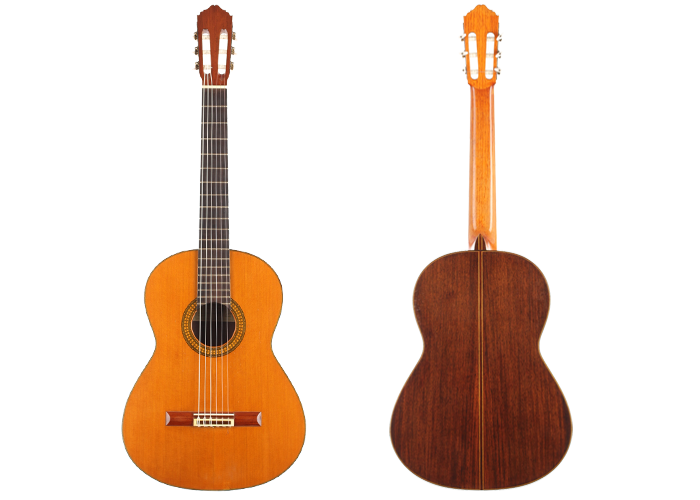 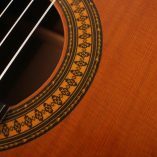 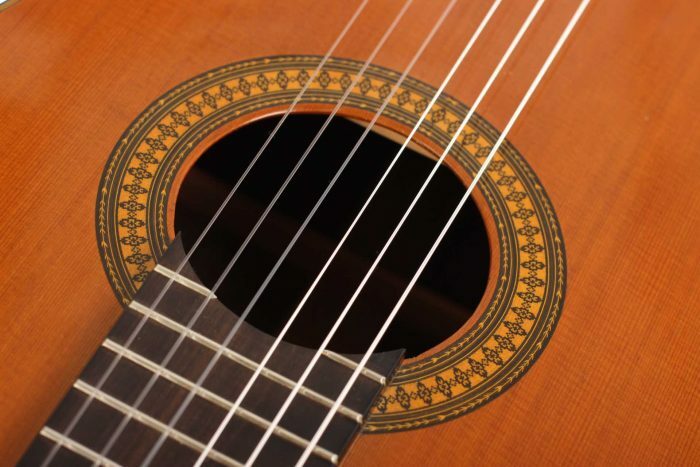 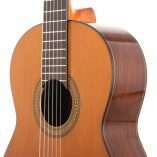 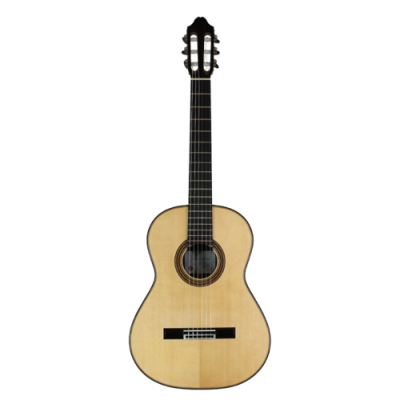 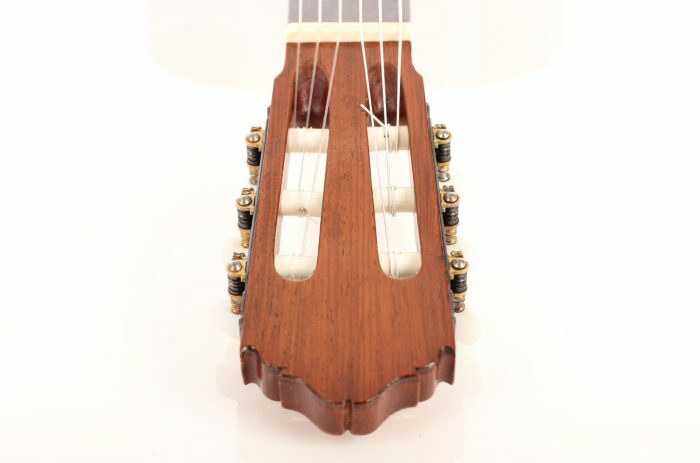 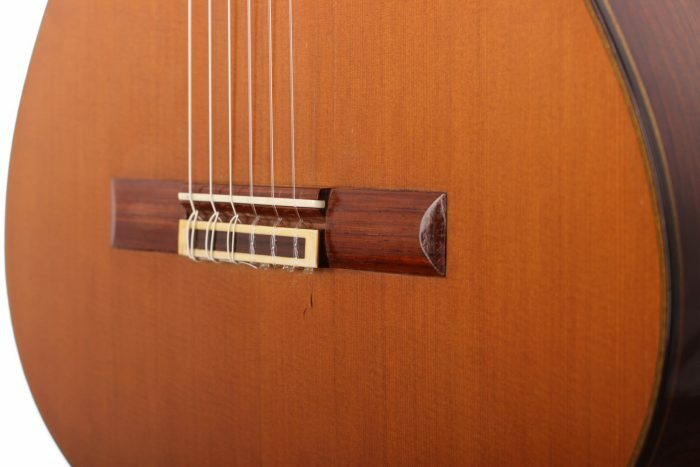 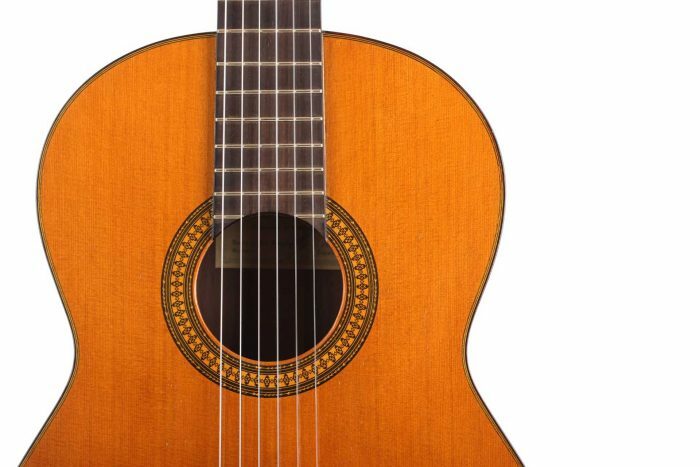 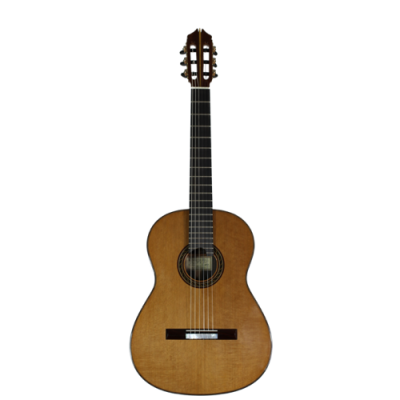 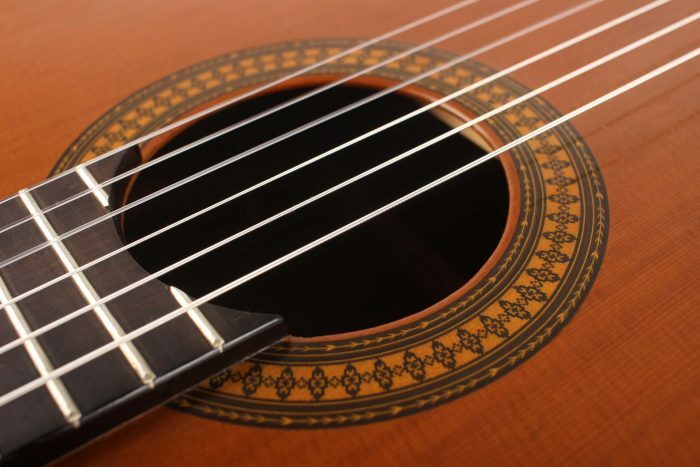 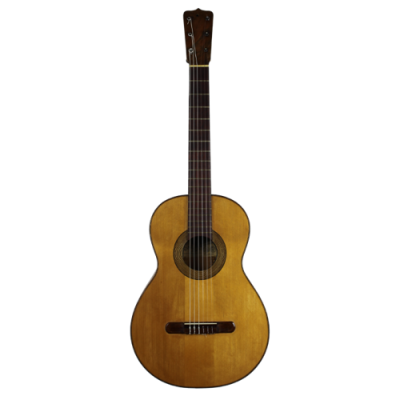 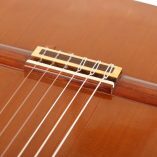 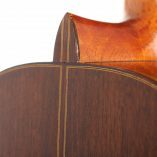 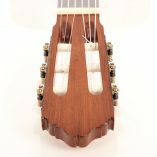 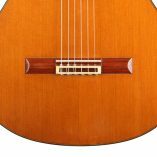 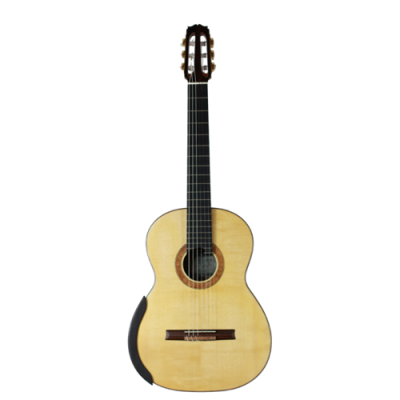 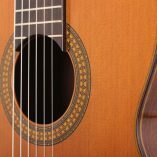 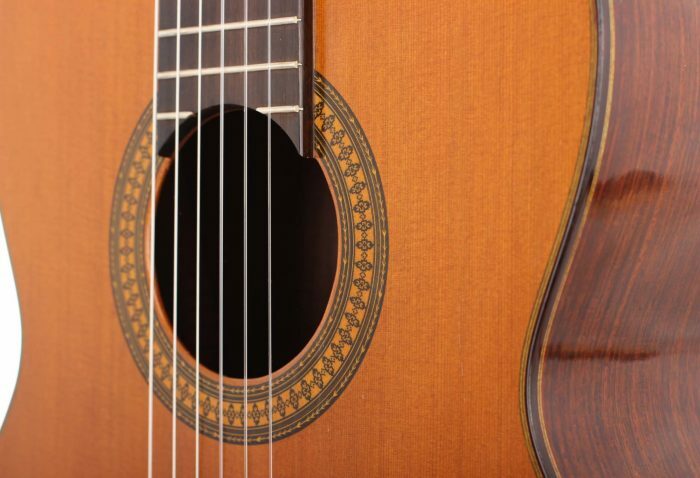 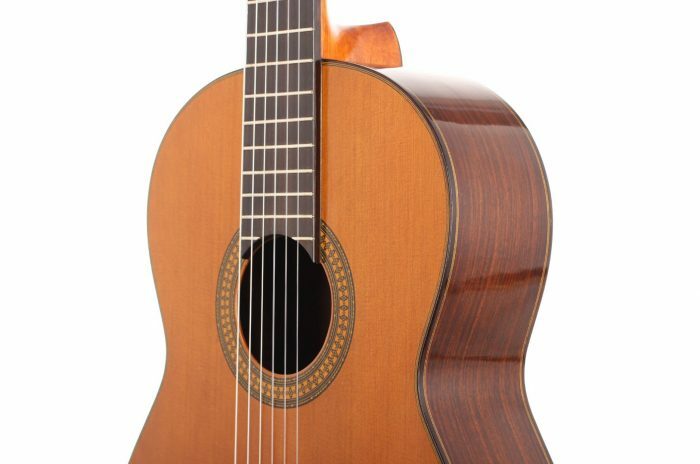 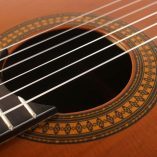 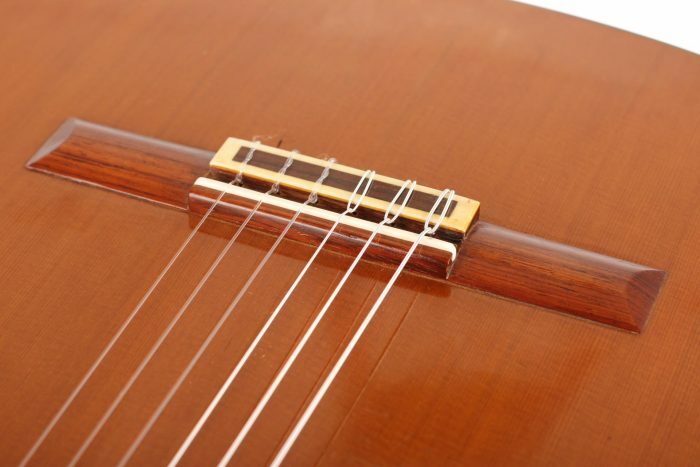 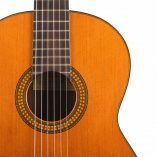 This traditional classical guitar was built in 1979. 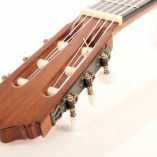 The top is made of cedar and back and sides are made of Indian Rosewood. 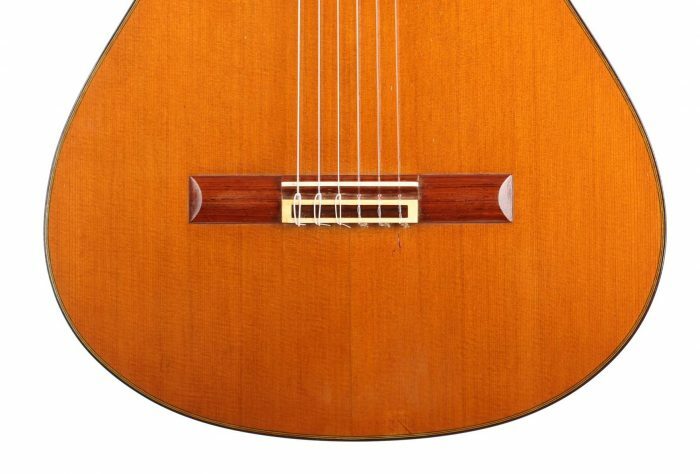 The whole guitar is French-polished. 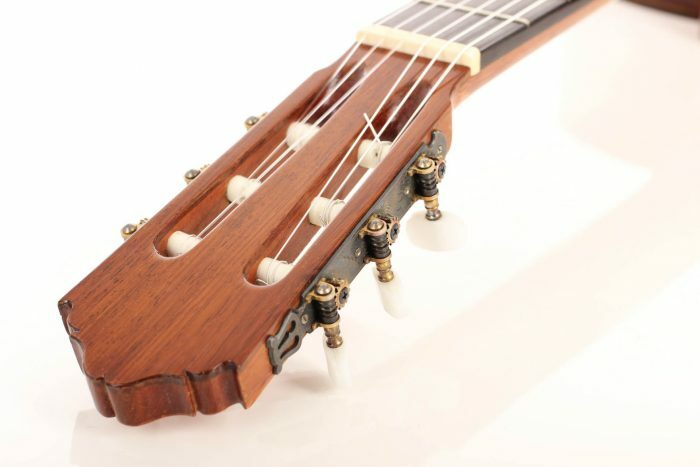 The tuners are made by Fustero. 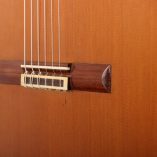 There is a ding below the brigde and some play marks. 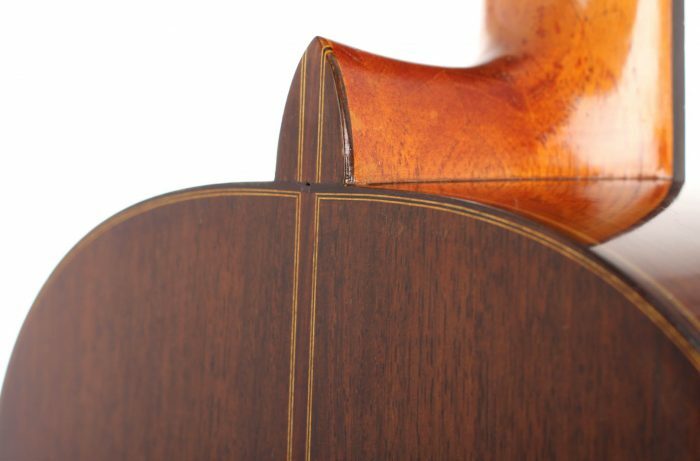 A hardshell case is included.